/ Modified aug 2, 2018 4:26 p.m.
Pinal County says it may appeal a judge's ruling that overturned the county's half-cent sales tax for transportation projects. A judge ruled that the measure approved by voters in 2017 didn't comply with state law. Paul Mooney, who represented some of the plaintiffs in the case, says the county's ballot description of the tax was misleading. "I'm not sure the voters were ever informed that what they were voting on was raising an additional tax on their phone bills and utility bills and and on everything else that they that they pay for," Mooney said. Pinal County issued a statement that reads, in part, "The voters were informed and clearly understood that the tax they approved to pay for the 20 year transportation plan, which they also approved at the same election, applied to all classification and not just retail sales. We ... disagree with Judge Whitten's ruling and will consult with outside counsel regarding an appeal to the State Court of Appeals." The tax was implemented April 1 and the Goldwater Institute said Thursday that the ruling means the resulting revenue, which was put in an escrow account pending the lawsuit's outcome, now must be refunded. 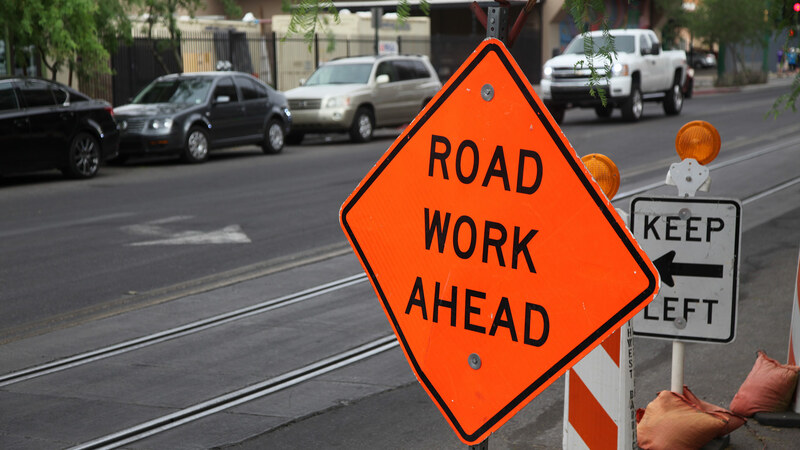 County officials planned the money for projects such as a new freeway to connect Apache Junction with Interstate 10 and widening State Route 347.